The Highlands Fitness Challenge is a program of the Highlands Economic Partnership that aims to help local businesses and organizations cultivate a healthy and fit workforce through an annual competition in Jackson, Overton, Putnam and White Counties. The Highlands Fitness Challenge Committee, comprised of leaders from each county, has had huge success promoting healthy lifestyles among Highlands businesses and organizations, demonstrating that health and wellness affect workforce productivity since 2011. The challenge has received state recognition earning the Governor’s Shining Star Award for efforts to encourage fitness and wellness in the workplace. For more information, please contact Kaitlin Salyer. 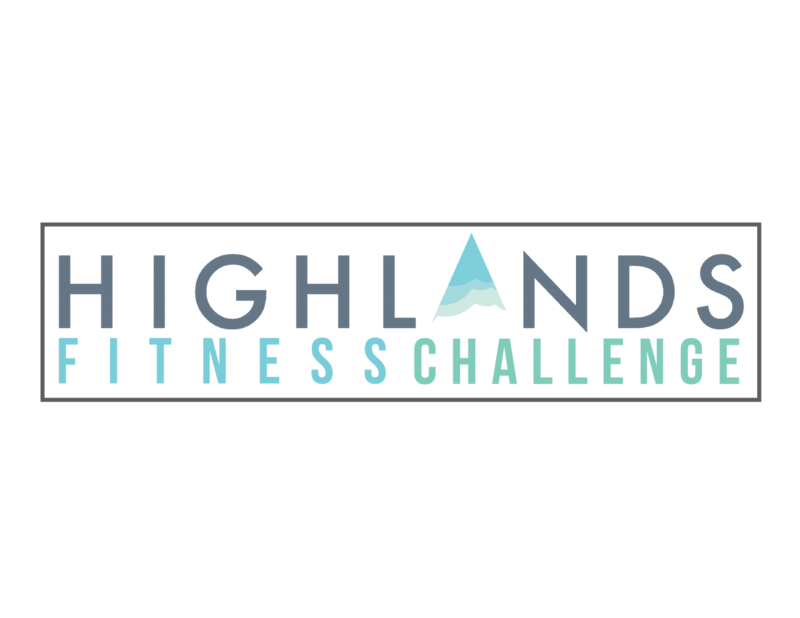 The Highlands Fitness Challenge is taking on a new look in 2018. The Highlands Fitness Challenge enables residents of Jackson, Overton, Putnam and White counties to take part in a friendly competition placing an emphasis on an active, healthy lifestyle. The Challenge will encourage community partners to participate in community-led walks, hikes and wellness seminars. A goal of the challenge is to highlight the natural resources in our area that provide free access to live a healthy lifestyle. The more activities you attend the more points you will receive. Participants must sign in at each event to receive points. Challenge updates will be sent via email and social media. Participants will be invited to complete a pre and post-challenge questionnaire. Social media highlights for businesses that lead a walk. Monthly prize drawings for individuals attending at least four activities in one month. Attending eight activities in one month doubles your chance of winning. Overall prizes for top 3 individuals with the most points in each county. Goal: Every citizen of the Highlands should have access to quality health care. Objective: Market and promote the health resources available in the region. This committee was formed in the fall of 2012 after feedback from a health committee planning session. The committee was formed to focus on healthcare education for children and adults. The committee chair is Jim Kennedy, a local business leader. Members include representatives from local school systems, business and industry and Tennessee Technological University. The committee is not intended to change current programs within the school system or to engage in political debate regarding what is happening within the school districts. The goal is to address gaps that may exist and to find meaningful ways to compliment/support schools and industry in the health education of students and the workforce.